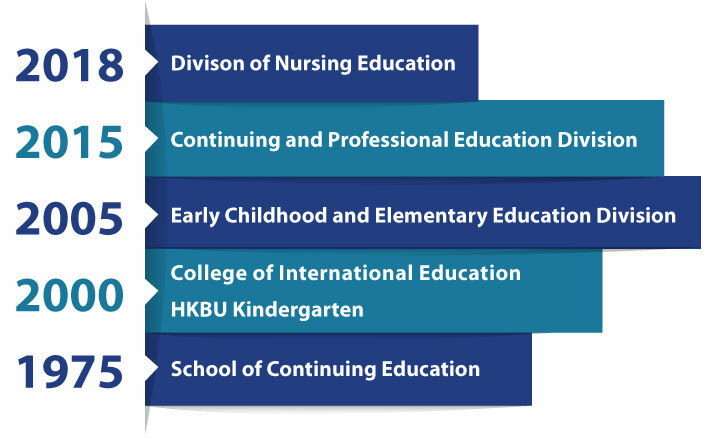 Established in 1975, the School of Continuing Education (SCE) of Hong Kong Baptist University (HKBU) offers a wide range of full-time and part-time programmes with multi-faceted teaching approaches incorporated through its College of International Education (CIE), Continuing and Professional Education Division (CPED), Early Childhood and Elementary Education Division (ECEED) as well as Division of Nursing Education (DNE) to meet the needs and challenges of the rapidly changing society. A robust quality assurance system aligned with the University’s quality assurance requirements is adopted to ensure that high standards are achieved and learners’ needs are satisfied. 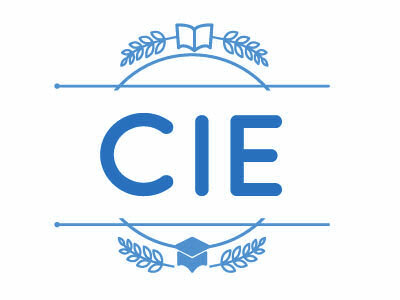 CIE offers Associate Degree programme with a broad array of concentration studies. Graduates enjoy promising chances to further their study in UGC-funded programmes or HKBU self-funded top-up undergraduate programmes which are jointly run by the CIE and HKBU Faculties/Schools, among other articulation possibilities including non-local degree programmes and going abroad. 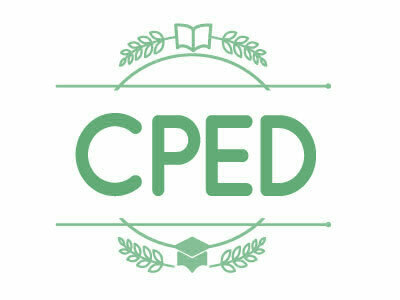 CPED offers Applied Learning Courses for senior secondary school students, Diploma Yi Jin, Diploma of College Foundation Studies and Higher Diploma programmes. It also runs other programmes such as collaborative programmes with overseas universities leading to a non-local award, short courses and Certificate and Diploma programmes, in addition to corporate training. 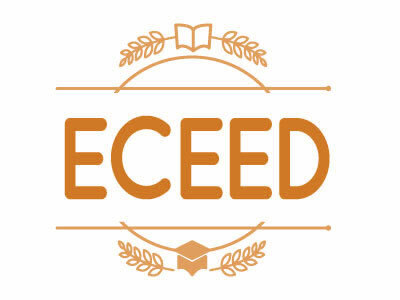 ECEED offers Certificate and Diploma programmes, Bachelor of Education (Honours) in Early Childhood Education, and Postgraduate Diploma in Early Childhood Education for pre-service and in-service early childhood educators, as well as school-based consultancy services. To support teaching and research in early childhood education, it operates the HKBU Kindergarten which is the first university-affiliated kindergarten in Hong Kong. 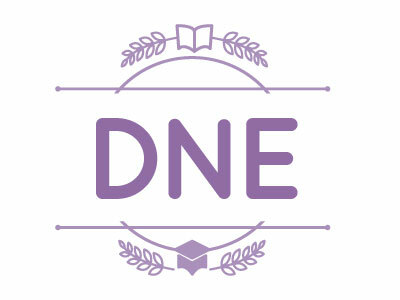 DNE aims to provide quality nursing education to equip students with the knowledge, skills and attitudes to excel as an ethical and compassionate professional. The Division offers Bachelor of Nursing (Honours) and postgraduate programmes for students to expand their breadth and depth of knowledge and skills. The Division will also offer nursing specialty courses to prepare nurses at advanced practice level.